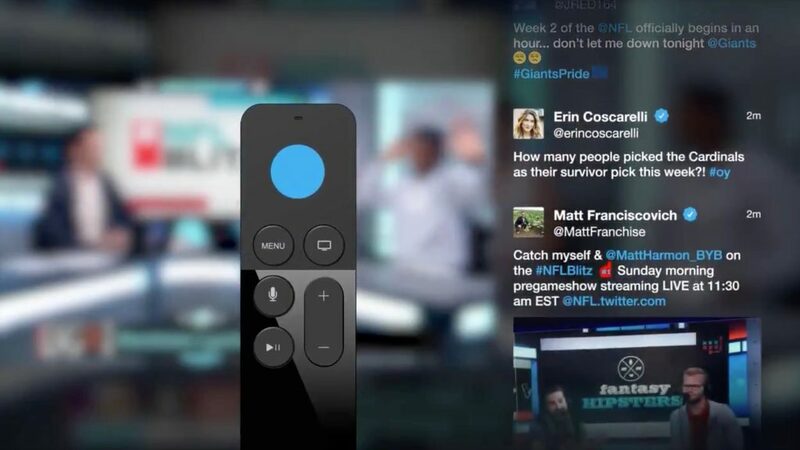 In the latest version of Twitter for tvOS, the social media company has brought a new feature that will give you the power to tweet replies to live Twitter videos on your Apple TV via a connected iPhone or iPad. In a tweet today, the company announced the ability to browse Twitter on the set top box while watching your favourite content. Users can now easily tweet with a Handoff-style connection from an Apple TV to an iOS device. ???? + ???? = ???? Open Twitter on your iOS device and on the same Wi-Fi network as your Apple TV. Use the Siri remote while in Twitter for Apple TV and long-press for three seconds. Select @anyone to link your iOS device with your Apple TV. Send any tweet from the live timeline on the TV to your iOS device. Join the conversation on your iOS device and reply, like, retweet or add images and GIFs. The option only seems to work with Live Twitter broadcasts, and the various swipe and click gestures take a while to get used to. 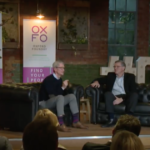 Still, the ability to comment on live videos you’re currently watching could help increase user engagement.